Offering you a complete choice of products which include pine wood pallet, rubberwood pallets, standard wooden pallet, heavy duty wooden pallet, warehouse wood pallet and plywood pallet. 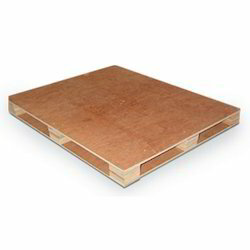 Our clients can avail from the range of Standard Wooden Pallet. These pallets are made in standard sizes as per export norms in different countries. We provide strong and reliable quality Heavy Duty Wooden Pallet for several industrial goods. These can be used to store spare parts or ready to ship components in godown or large warehouse. These are long-lasting and sometimes also used for long distance transportation by our clients. We are the most reliable firm engaged in providing the high-quality range of Warehouse Wood Pallet. Most versatile, cost-effective and commonly used product for shipment to global markets. Hence it's economical. we provide the variety of such pallets made in various sizes to leading automobile component manufacturers. 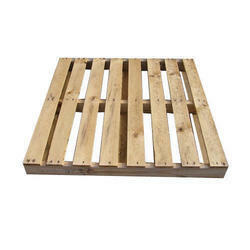 We supply pallets made out of Regular Wooden Pallet for shipping or storing various components. 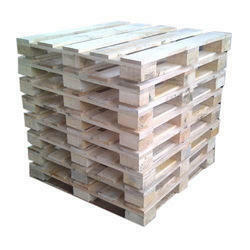 We manufacture and supply good quality Wooden Euro Pallet. 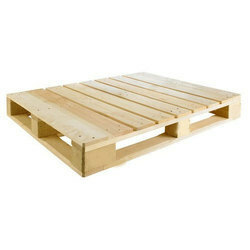 Pallets are very useful and so convenient for easy handling, transportation and storage of our customers valuable goods. 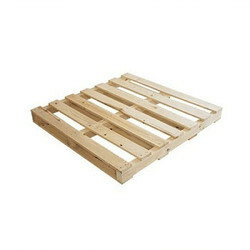 We make pallet as per our customers specification. 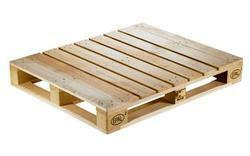 They are also various models of pallets . 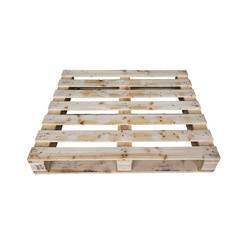 We provide strong and reliable quality Fumigated Wooden Pallets for several industrial goods. 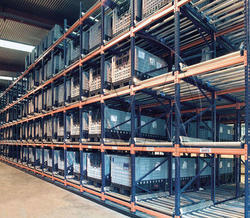 These can be used to store spare parts or ready to ship components in godown or large warehouse. These are long-lasting and sometimes also used for long distance transportation by our clients. 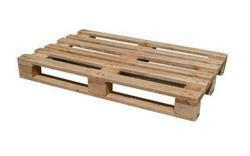 Our clients can avail from the range of Four Way Wooden Pallets. These pallets are made in standard sizes as per export norms different countries. These Wooden Pallet Box generally used for ware house for storage of spare parts or final dispatch products for temporary storage but are frequently been used for material movement. For this purpose we provide sturdy, heavy-duty and long-lasting pallets in various sizes and materials as per customer demand. We are providing best quality Hardwood Pallets which is commonly used by industrial clients for transport of heavy machinery. We are able to meet diverse requirements of our clients and provide all our products at leading market price. These pallets generally used for ware house for storage of spare parts or final dispatch products for temporary storage but are frequently been used for material movement. For this purpose we provide sturdy, heavy-duty and long-lasting pallets in various sizes and materials as per customer demand.